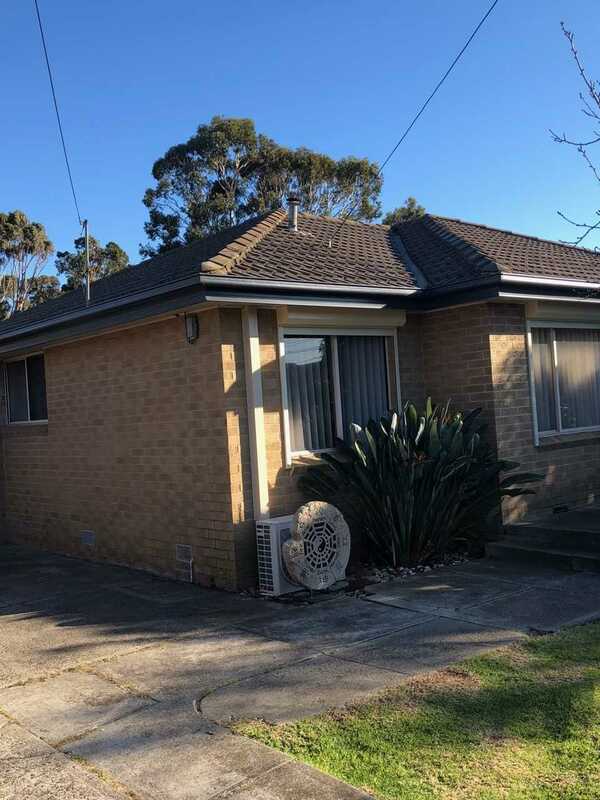 Strong Life Guttering Melbourne completed a gutter replacement in Tullamarine on an older style 1950’s period home by replacing the old guttering system with new Colorbond gutters and fascia. 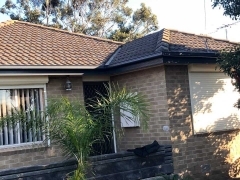 The property owners of this house contacted the team at Strong Life Guttering and Roofing after noticing that their existing Colorbond guttering system was showing some signs of wear and tear. 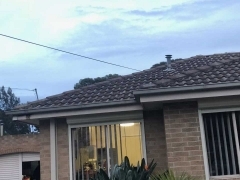 They had also noticed some regular leakage was occuring after a downpour. 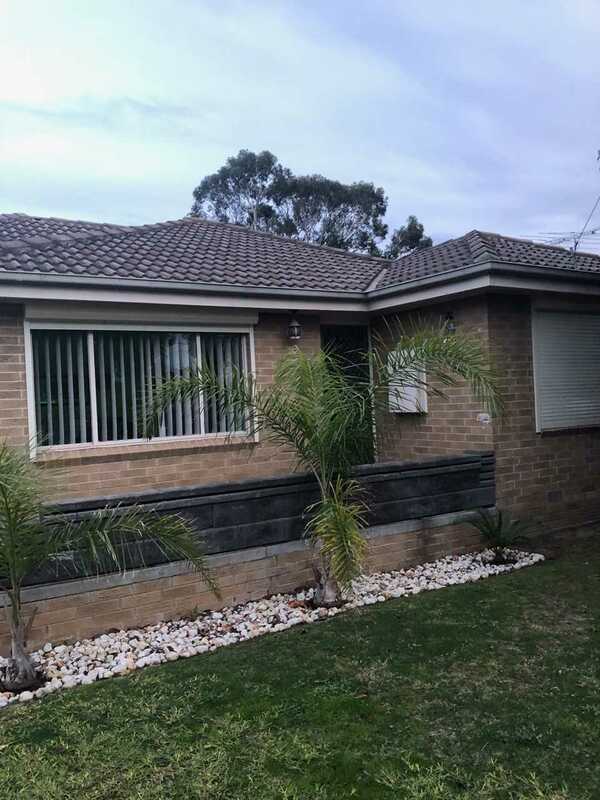 In addition, the owners wanted to improve the property’s curb side appeal by creating a more modern external appearance. 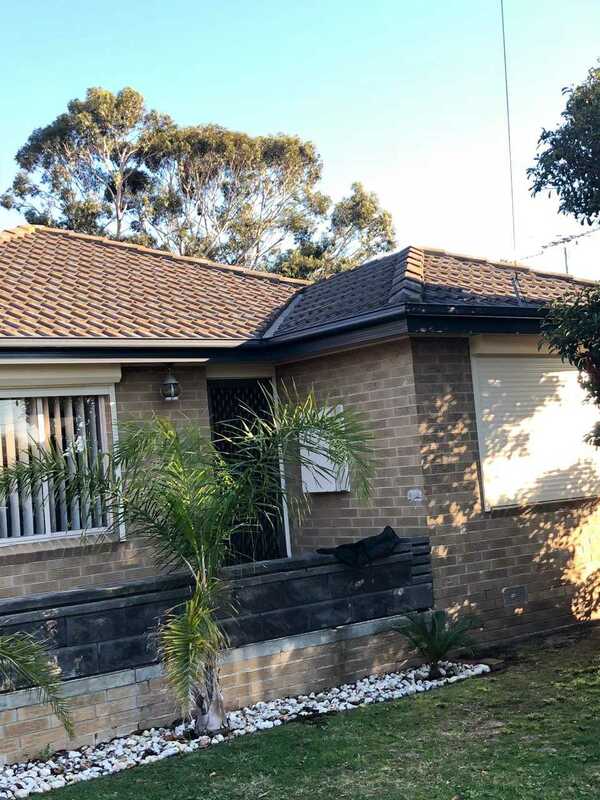 After performing a FREE onsite assessment and quote, the owners opted for a deep shade of blue for the replacement guttering from the current Colorbond range of colours. 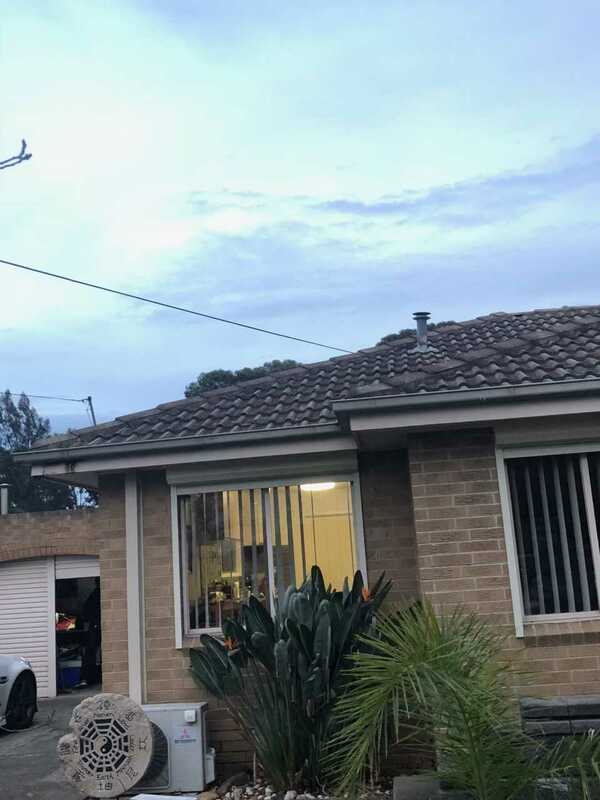 In order to replace the existing guttering system, the Strong Life team had to remove all of the existing guttering and downpipes (including fascia), prepare the area and then install new Colorbond material in the deep blue colour. 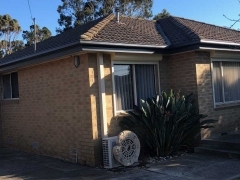 The property owners were very satisfied with the work completed and believe that the installation of a new guttering system has significantly increased the value of their property. 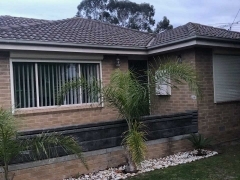 If you would like to book a FREE assessment and quote for your Colorbond guttering and fascia, please contact the Strong Life team today.